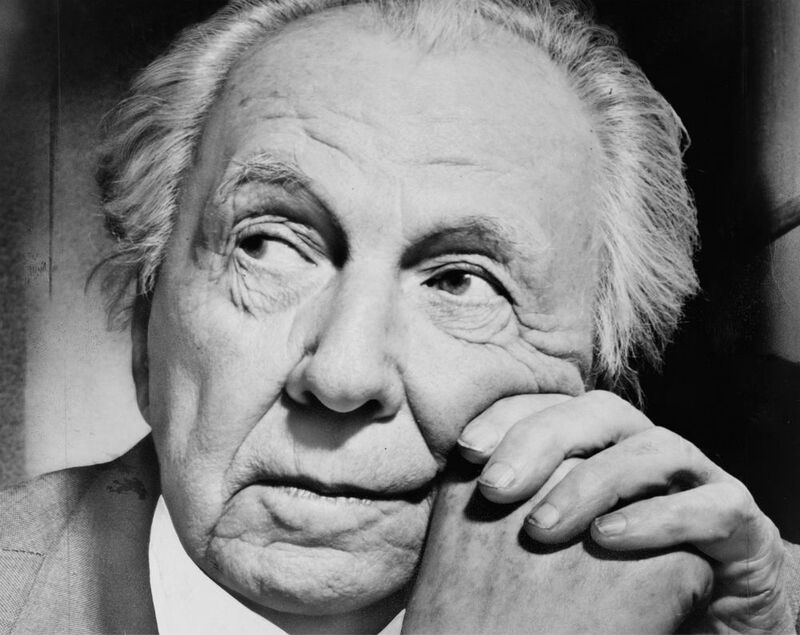 If Frank Lloyd Wright were still alive, June 8 would be his 150th birthday. Sadly, the architect who is one of America’s most renowned is no longer with us, but the occasion can still be celebrated. 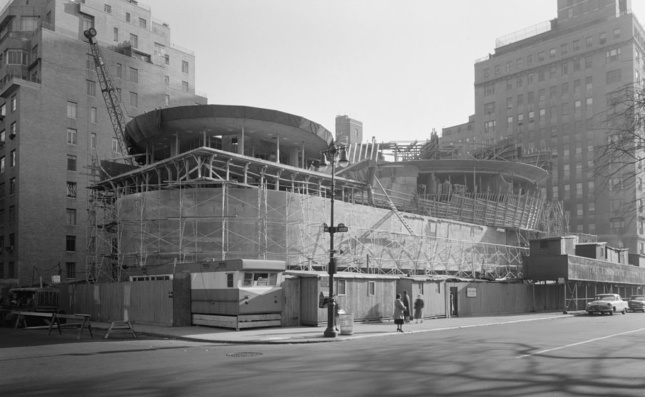 The Solomon R. Guggenheim Museum, one of Wright’s best works, is putting on a series of events to mark the date. The activities will be about the museum building itself and Frank Loyd Wright’s involvement with it. June 8 will kick off with a special open day, starting at 10 a.m. and running through to 5.45 p.m. Admission will be reduced to $1.50 in reference to architect’s would-be age. The Guggenheim’s newly renovated Cafe 3 will display large rare photographs of the museum during its construction phase. A special birthday cake will also be on the day’s menu. In case you miss it, further activities will be put on throughout the month including architecture-specific tours of the museum as part of the Art in the Round program, sketch workshops such as Drawing the Guggenheim, and a variety of family programs. In addition to this, the Guggenheim Store will also be selling new Wright-related merchandise, and the museum’s website will feature new content about the architect.